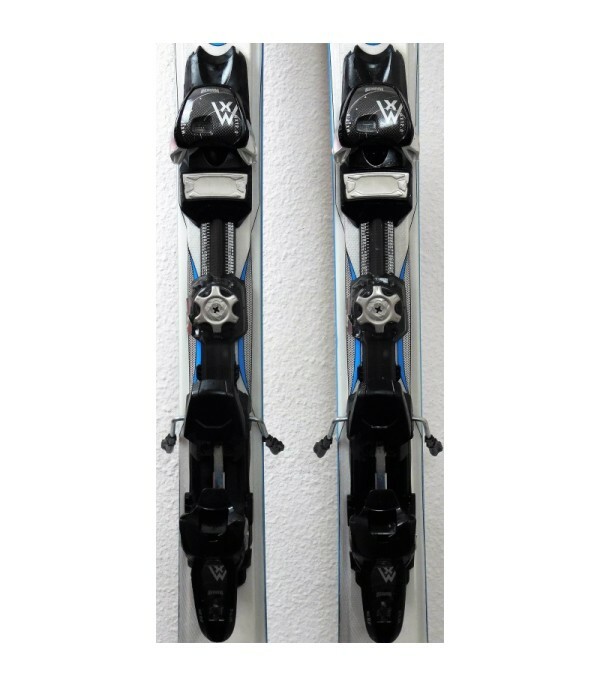 Skiing for fun in any snow. 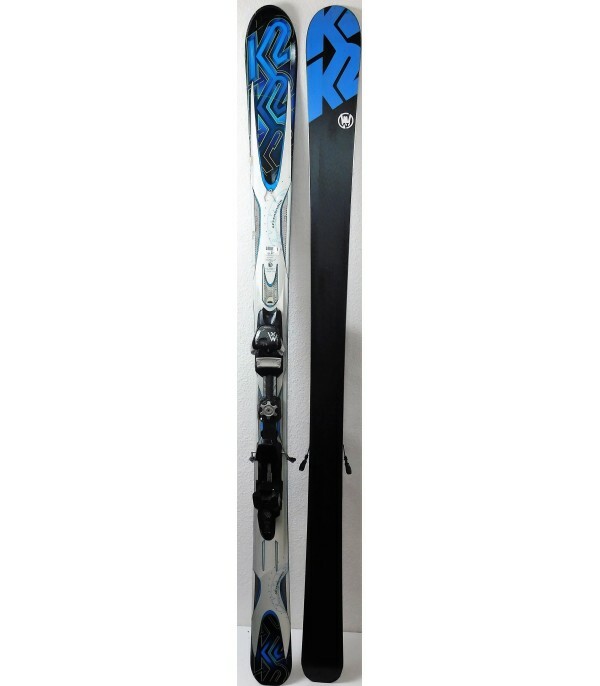 With its 86 mm waist, this AMP AFTERSHOCK is for the soft snow and trafollée even if it is just as capable on the track groomed, whether in large or small curves. Small default, it is limited to the level of its stability in high speed. 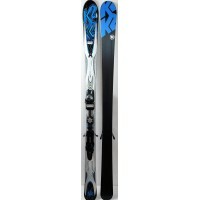 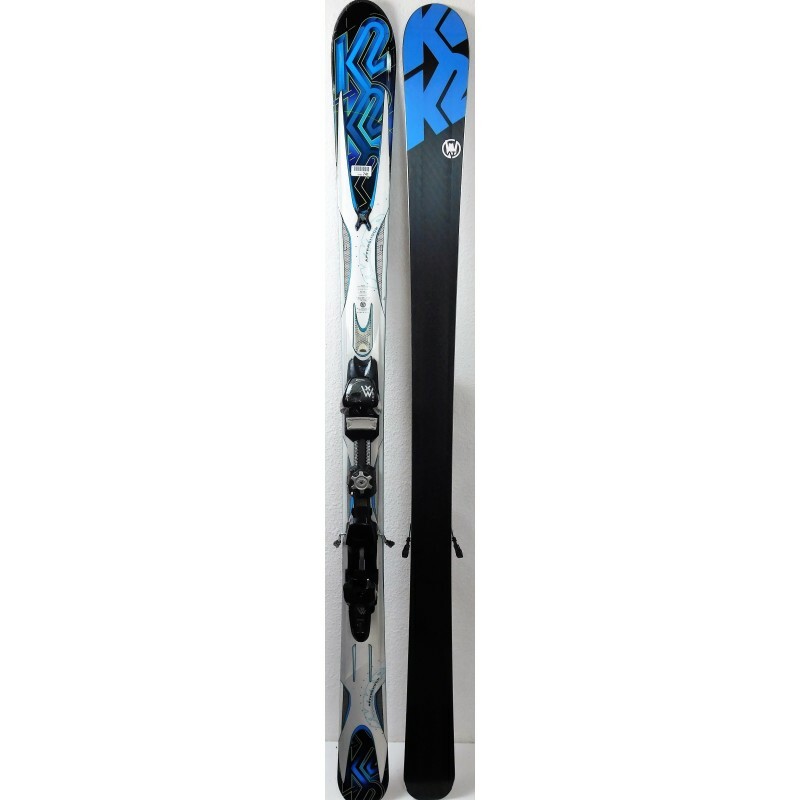 This ski is consistent, forgiving and comfortable. 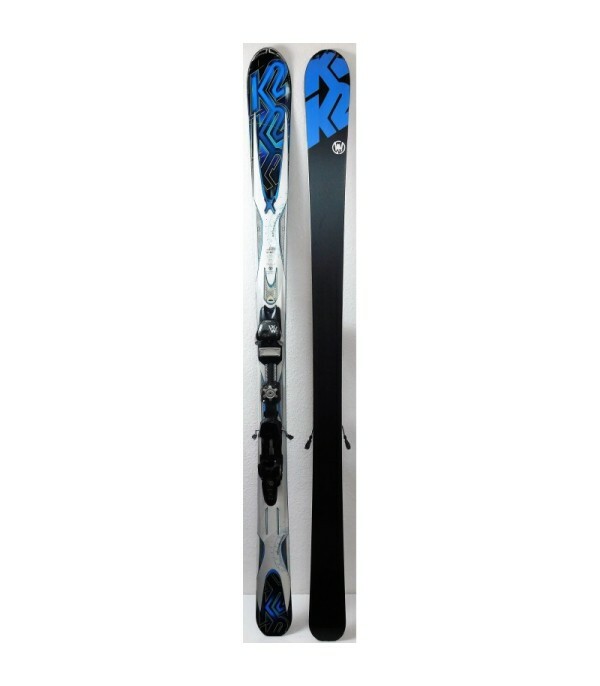 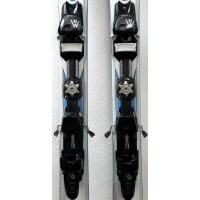 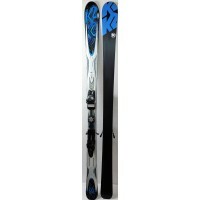 It is sold with the bindings MX 12.0 brand MARKER, easily adjustable for all sizes.